MATTHEW LOLAR is making his TimeLine debut with CARDBOARD PIANO. He received his BFA degree in Acting from DePaul University. 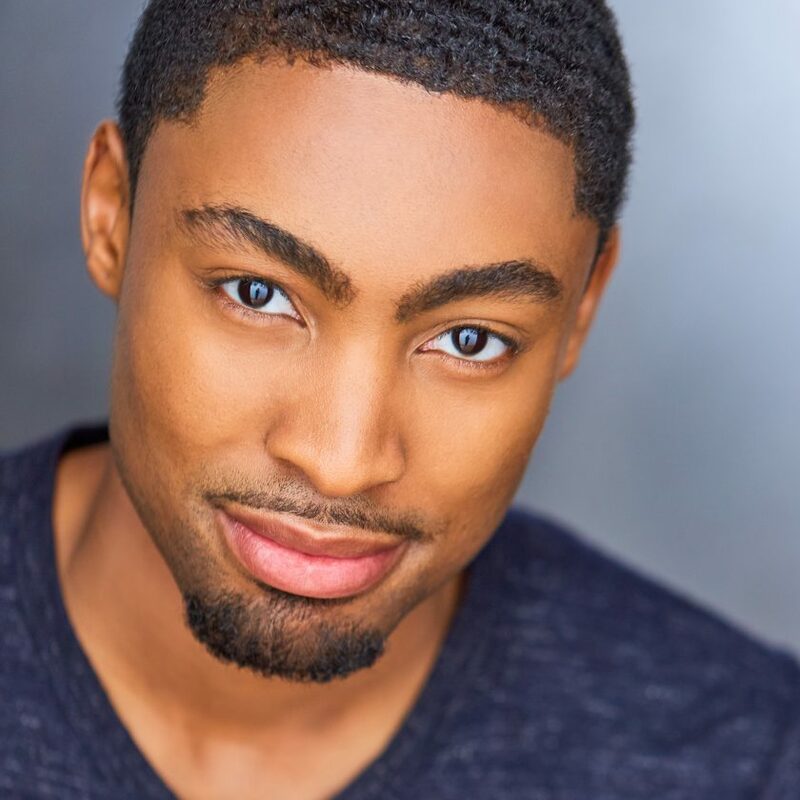 His most recent credits include NATIVE SON, BIG LOVE, and NEXT FALL (The Theatre School at DePaul). He is represented by Hayes Talent Agency.